Flooding, in the desert? Surely not. 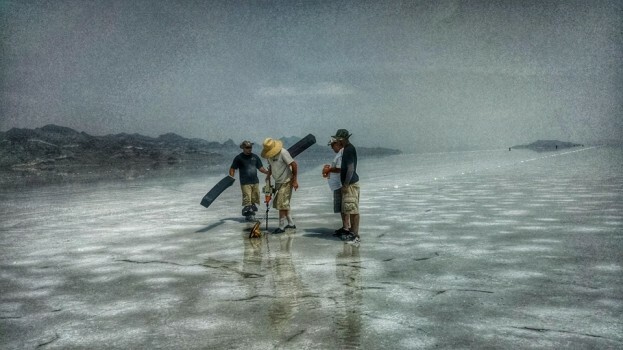 Organisers of the annual Speed Week Event at Bonneville’s Salt Flats in Utah have announced the event is cancelled due to excessive levels of standing water. 2014 marks the 100th year of Land Speed Racing at Bonneville. “The SCTA Board is currently on the salt, and has determined that the standing water will not dry in time for us to hold our annual Speed Week event.